Want to Swap your Beauty Products for Simple and Cheap Natural Alternatives? Do you ever get that feeling: God, what am I putting on my skin? Like your beauty products might be a bit too full of chemicals? There are many “natural” and “organic” cosmetics sold. The only problem is that if you actually check their list of ingredients, besides the real natural stuff there are many many chemicals included. And they are expensive! So to find a real solution, let’s ask the question: How did people hundreds of years ago nourish their skin and hair, before chemicals even existed? Traditional methods have been there for a long time for a reason. To make your new natural life easy, I have put together a little package that would replace ALL your beauty products. I have been mostly using only natural stuff for years now and I do feel quite good, clean and healthy. 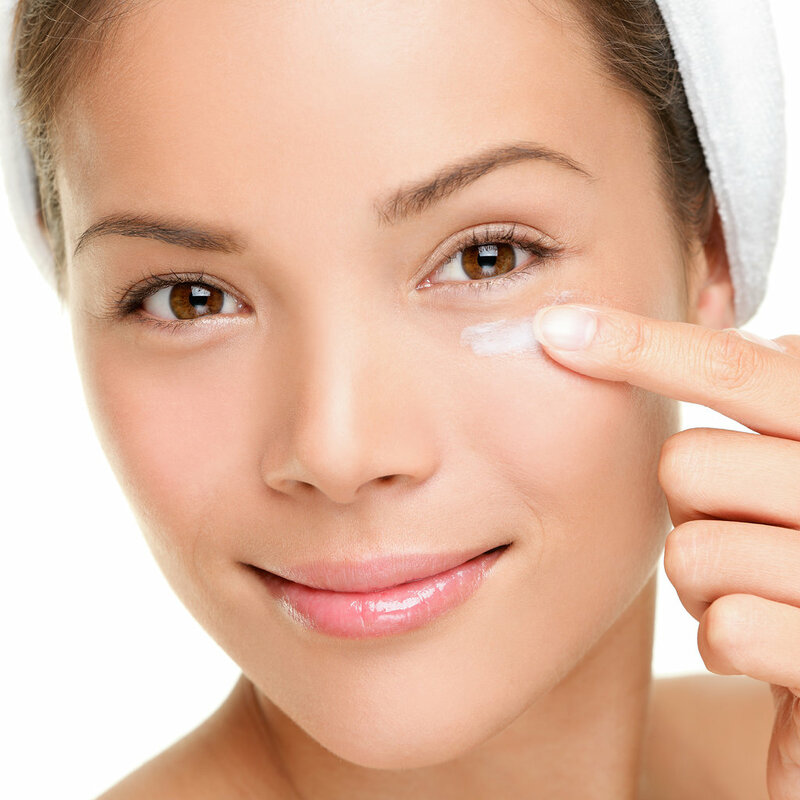 Thanks to it’s antioxidant properties coconut oil helps to prevent aging. It is also great for hydrating and it helps to get rid of skin problems. It acts as sunscreen (~ SPF 2-6), but you have to have darker skin for this to be enough. You can mix it with baking soda to make your own deodorant (thanks to coconut oil’s antibacterial and baking soda’s anti odor properties). Again due to it’s antibacterial properties coconut oil is a good toothpaste base. You can mix it with sea salt (salt was used for centuries to clean teeth. Ask your Granny, she probably used to rub her teeth with salt when she was a kid too!). Add bicarbonate of soda from time to time to gently polish teeth. To make it a better taste you can add peppermint oil or other essential oils. Nothing too surprising here, coconut oil is an amazing conditioner for dry hair and scalp, just put some on 10-20 minutes at least before washing hair). Another quite simple thing is to use egg’s yolks. For a shoulder-length hair use 2 yolks mixed with 200 ml of water, wash hair with it. Rinse with COLD water otherwise the eggs might cook on your hair ;). Your hair will be super shiny and thick. For all those nasty fungi issues… Apple cider vinegar works wonders instantly (strong anti fungi qualities) if applied to the effected area directly. You might have noticed I missed the soap out. Check back with us if you’re interested in why! Try this selection and see how it works for you! Let us know in the comments below! Next Don’t Let Stress, Stress You Out!